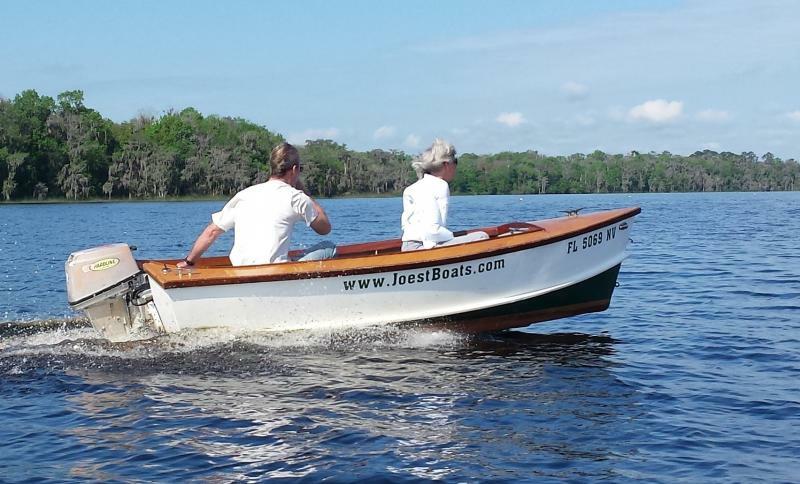 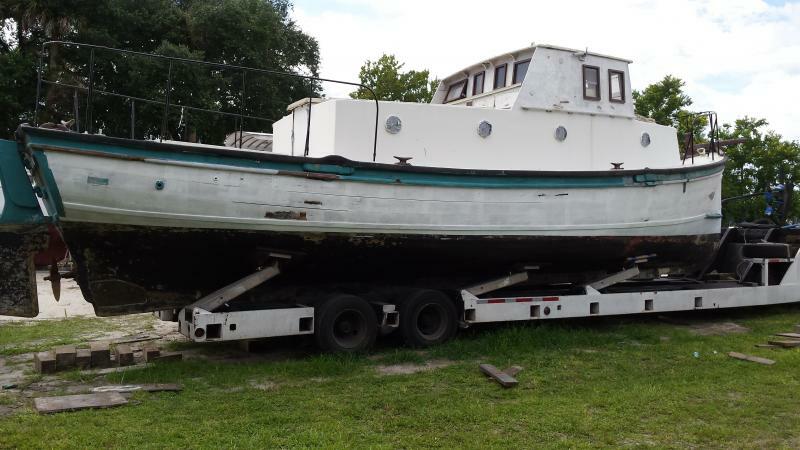 Joest Boats 501 4th Ave., Welaka, FL 32193. 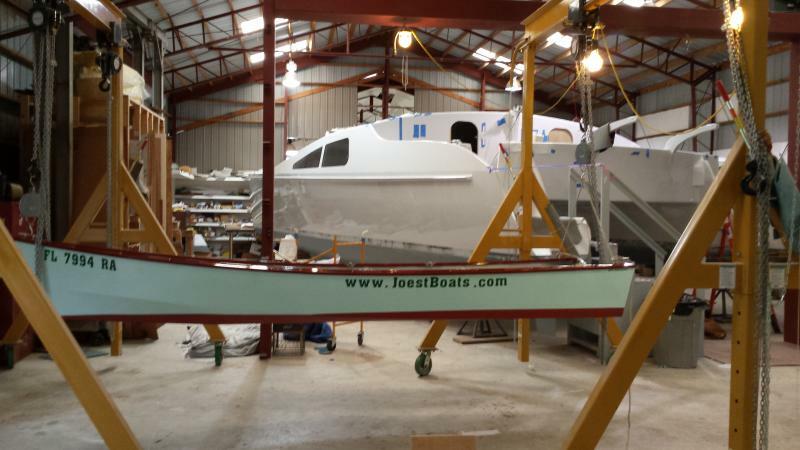 Serious applicants should review the business’s websites and attach a cover letter explaining why they wish to work at Joest Boats, what special skills and experience they offer, along with salary requirements. 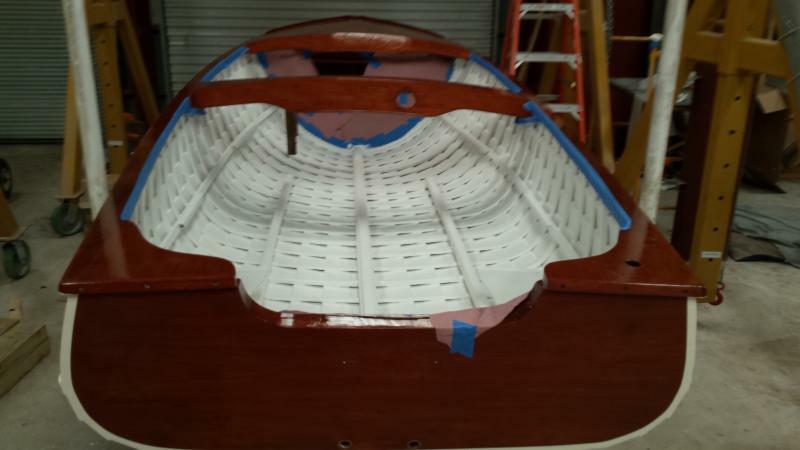 Joest Boats is O. S. H. A. compliant and has a high saftey standard. 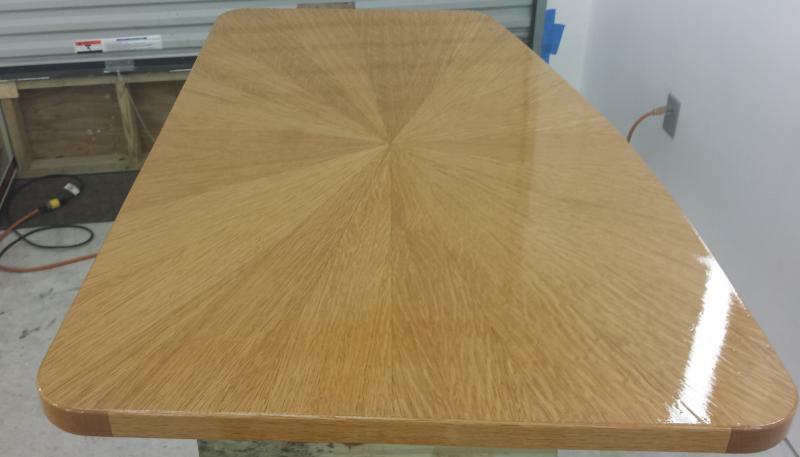 Employees are required to follow strict guidlines supplied by the company's saftey standards.